Welcome to the Post-Racial Future. It's Still Pretty Racist. 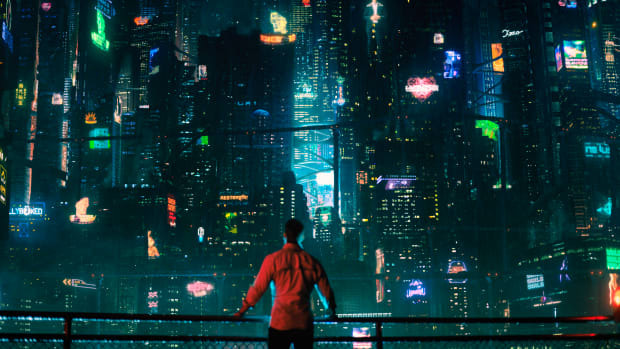 In the fictional universe of Altered Carbon, the wealthiest humans have transcended race. Oddly, most of them are still white.